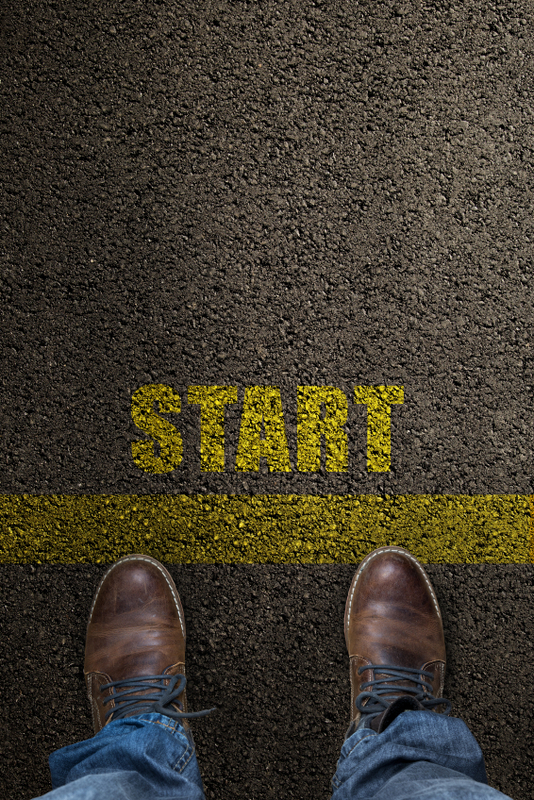 The Post-Match Supplemental Offer and Acceptance Program® (SOAP®) is not an option most residency candidates want to consider until they absolutely have to. And, that is very understandable! 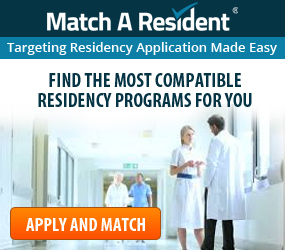 Thinking about the Post-Match may feel like thinking about the possibility of not receiving a Match through the Main Residency Match®— which can be a very scary thought. But, if you have less than 10 programs on your Rank Order List, like it or not, it may be time to at least consider the Post-Match SOAP. If you deem the Post-Match might be a part of your future, the best thing you can do for yourself is start getting prepared ahead of time. Applicants may not initiate contact with programs during SOAP. All communication must come from the programs themselves. All SOAP applications must go through ERAS to SOAP participating programs– do not apply to programs outside of SOAP until after 11 a.m. Thursday, March 16, 2017.
Letters of Recommendation (LoRs) – If you didn’t receive many interviews, there may have been a problem with your LoRs. Consider getting fresh LoRs, preferably from US clinical experience — make sure they are specialty specific to the specialties you may be applying to in the Post-Match. 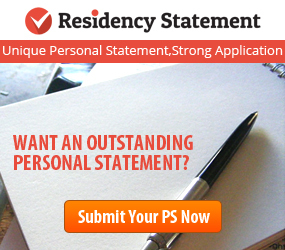 Personal Statement – If your Personal Statement was generic, or you did not receive professional assistance, your Personal Statement could have cost you some interviews. Just like with LoRs, make sure your statement is fresh, unique, and specialty specific. Contact Information – Make sure your contact information is up-to-date and reliable. You don’t want programs calling you and your phone number is out of service or you have no voicemail. 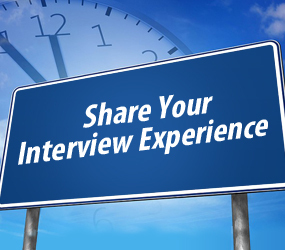 You will only have 4 hours to research, pick, and apply to programs. 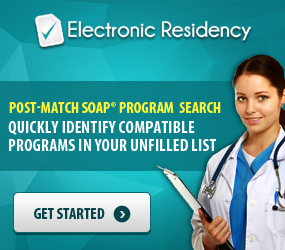 Use Electronic Residency during the Post-Match to instantly find out if you qualify for a program’s requirements within the first SOAP hour.